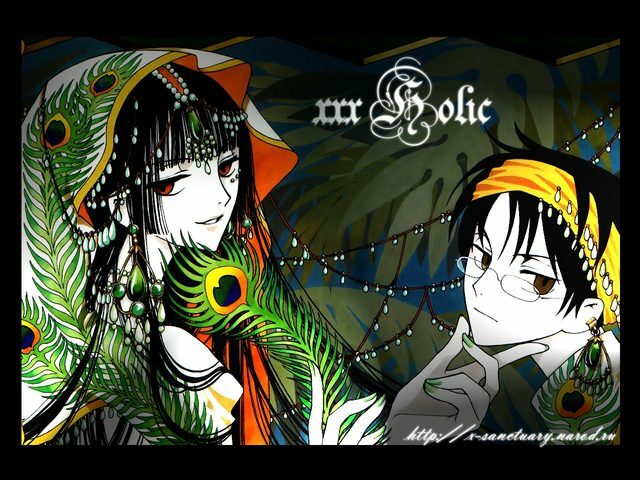 xxxholic is these days something i really crave for. 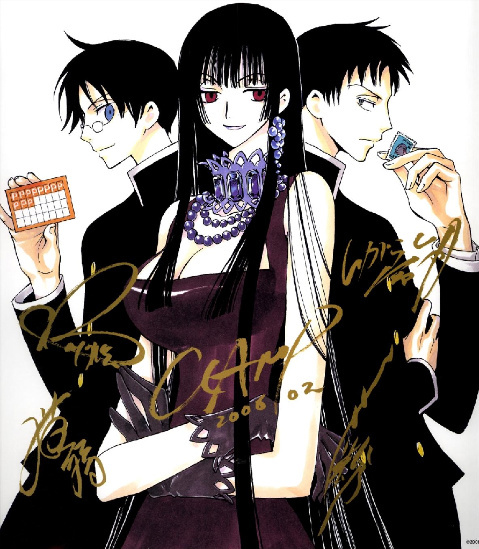 It’s an Anime series about a young guy named Watanuki who works for the weird but charming yuuko. 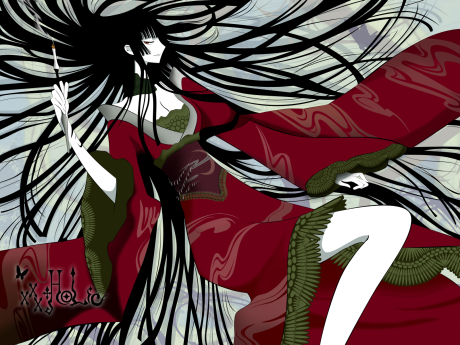 Yuuko is specialized in granting wishes and some day the unevitable happend, meaning that Watanuki came by her house. His problem is that he can see and at the same time attracts spirits (yokai). Yuuko helps him by putting Domeki at his side who has the ability to fend the spirits off, the only problem is that Watanuki really doesn’t want Domaki around and in order to pay Yuuko back he has to work as her servant until his debt is even…Well it doesn’t sound so much fun but the actual style of the series is really great the way it is designed and the way Watanuki tends to completely loose it is big time entertaining. from my fashion point of view i verymuch like the exxagerated style in which it is drawn as well as Yuukos cool kimono outfits. This anime is what´s been keeping myself from insanity Oo !